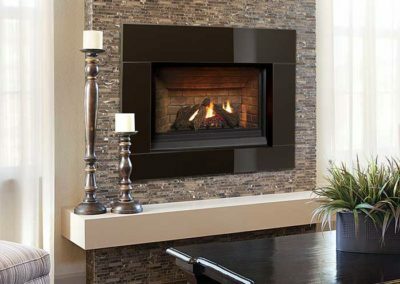 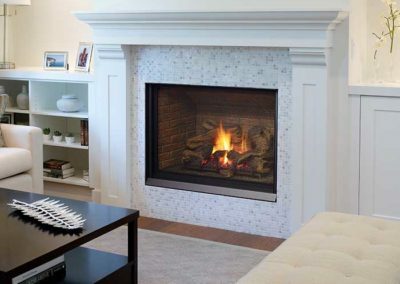 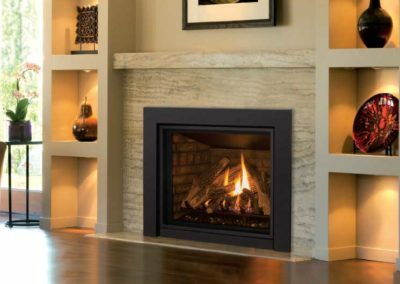 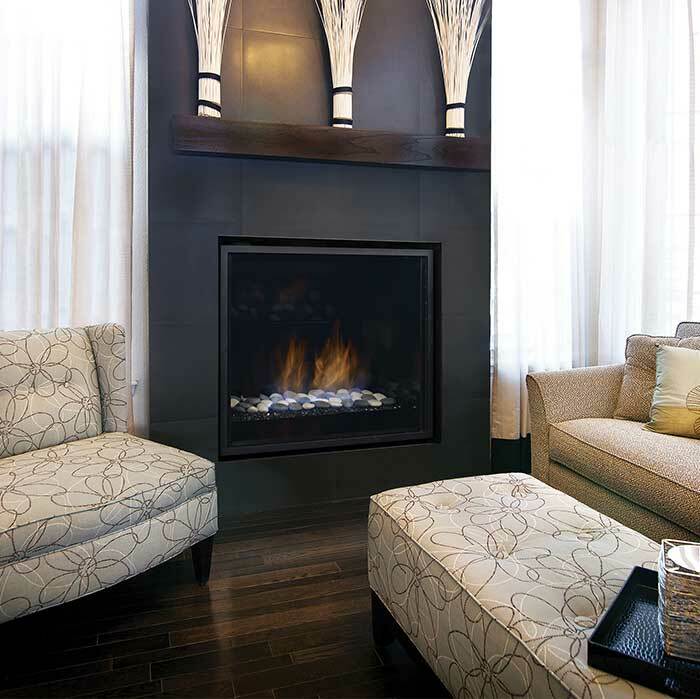 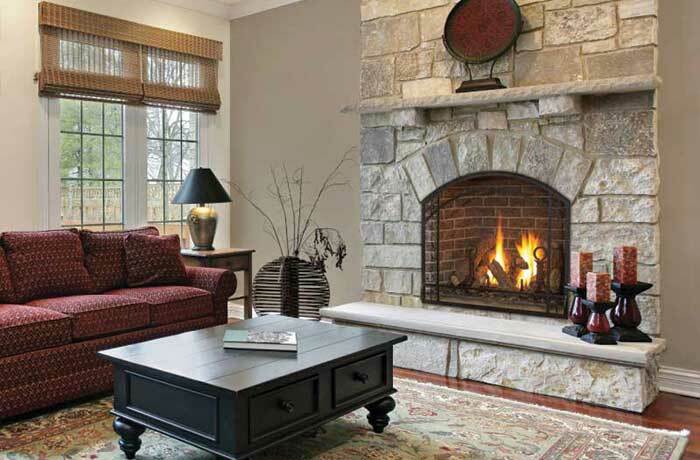 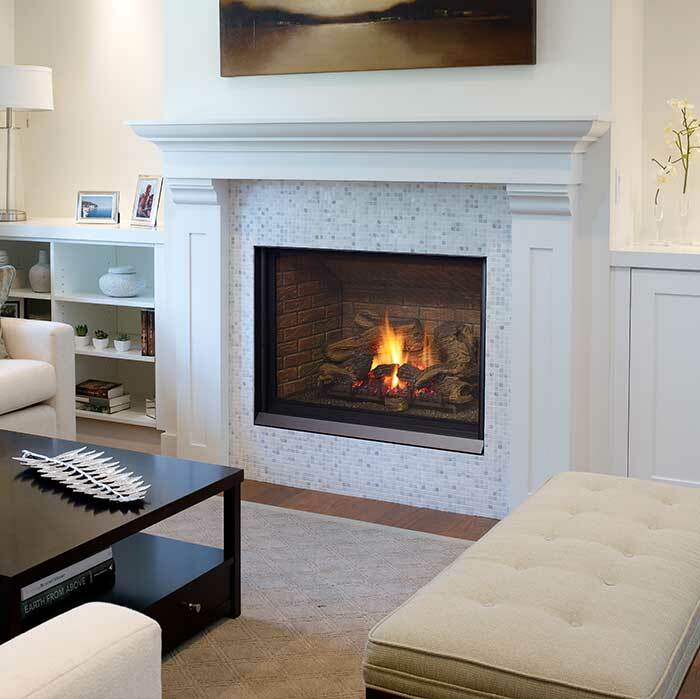 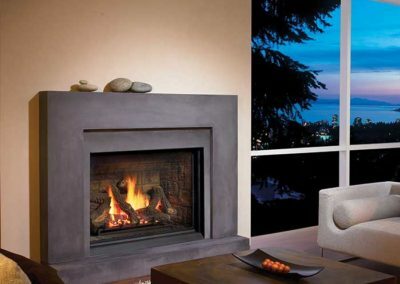 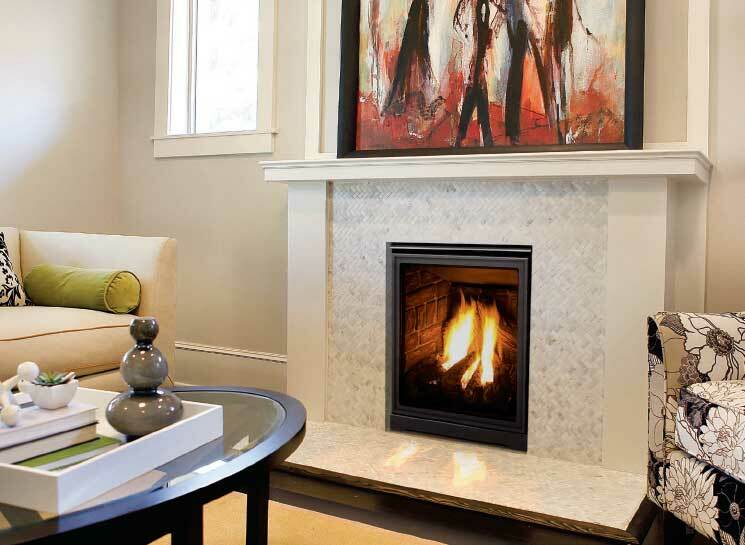 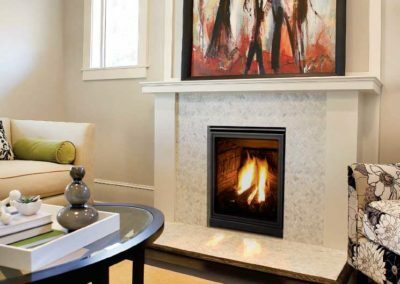 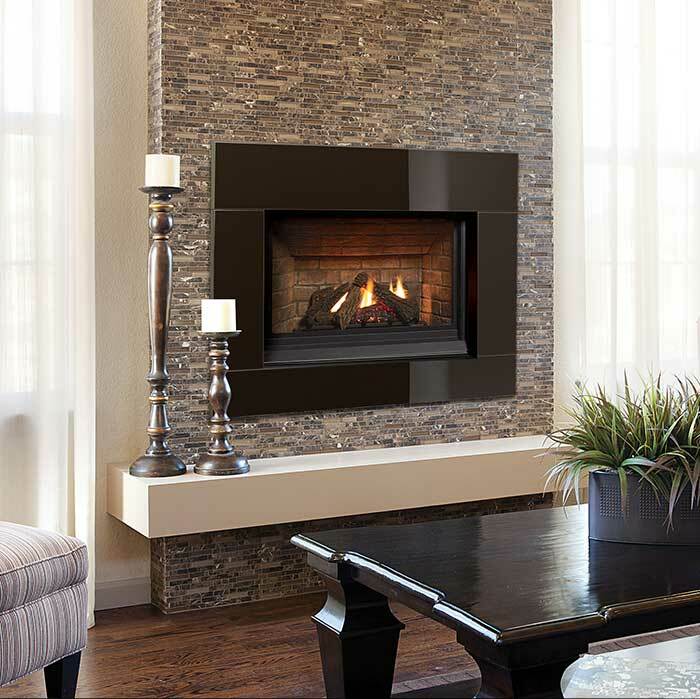 Considering a new gas fireplace? 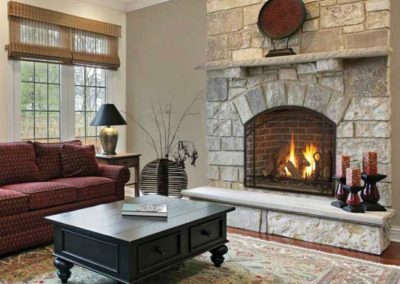 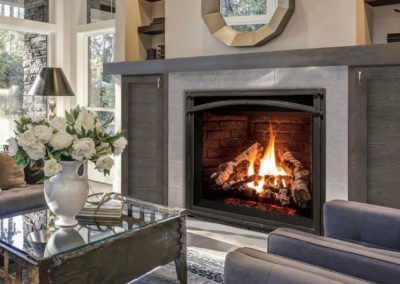 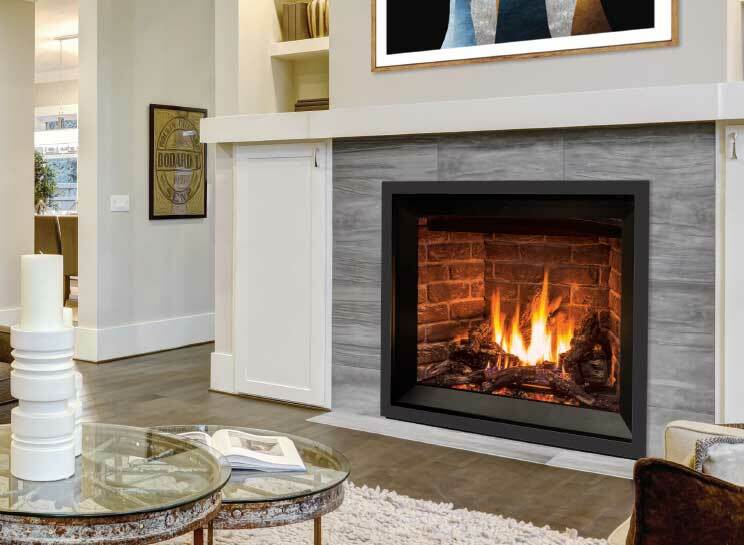 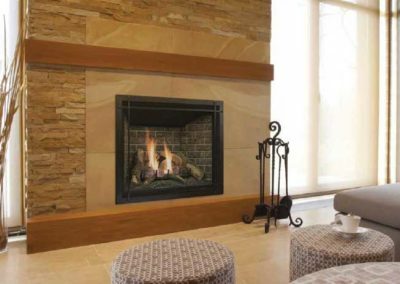 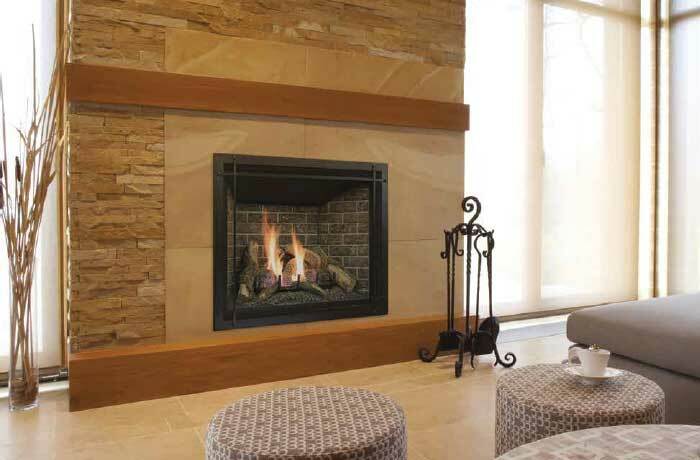 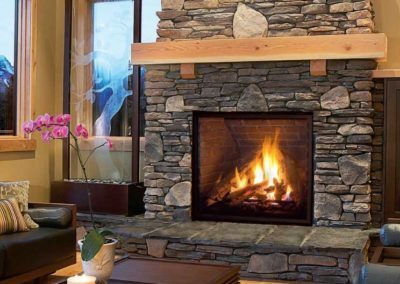 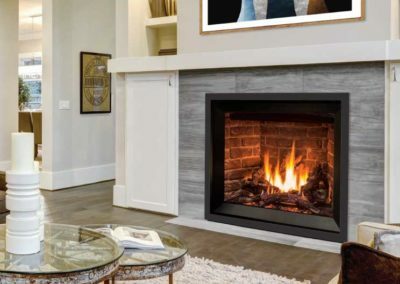 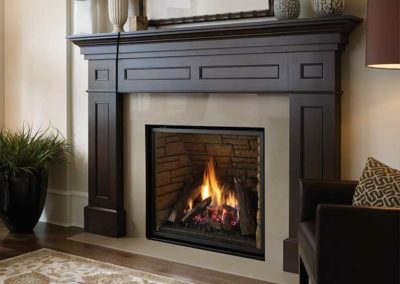 With the beauty of today’s gas logs and the realistic flame pattern of today’s gas fireplaces, you’ll want to see as much of the fire as you can. 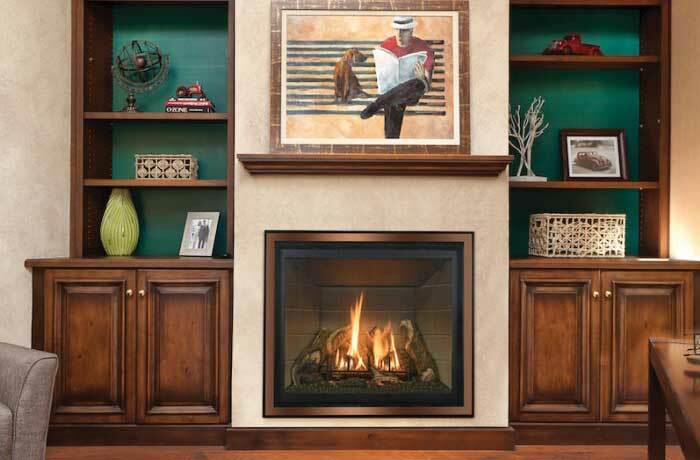 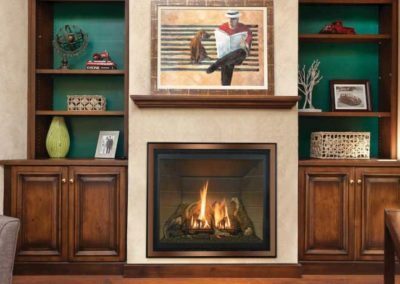 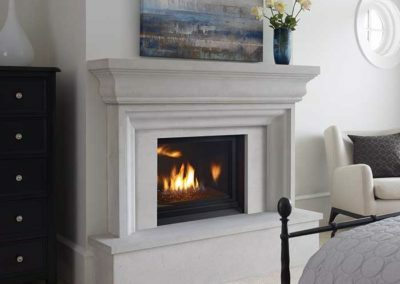 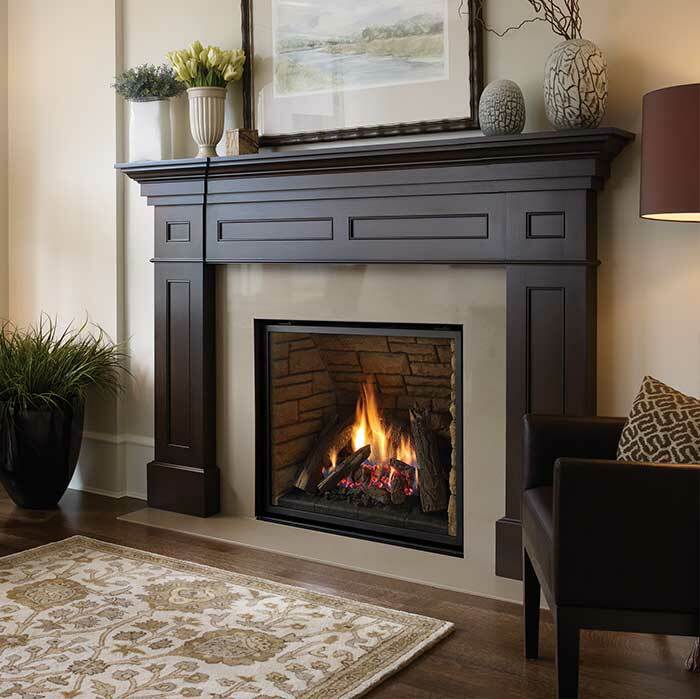 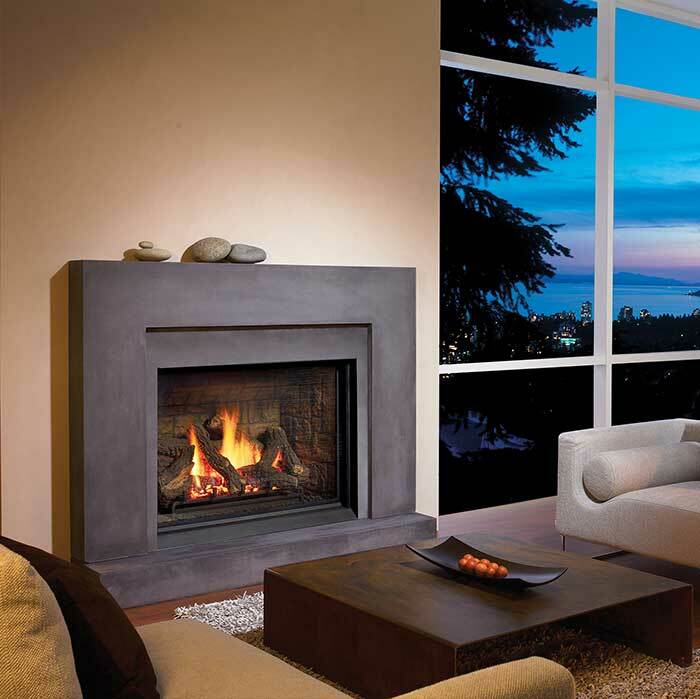 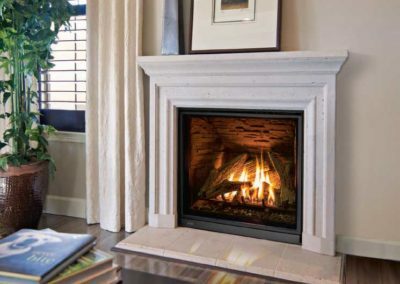 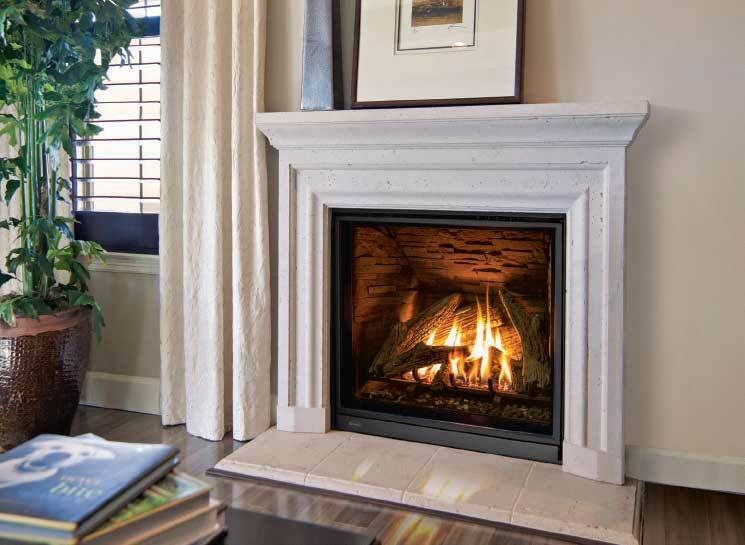 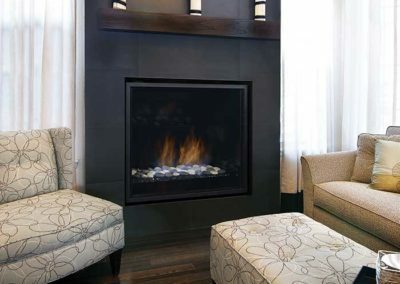 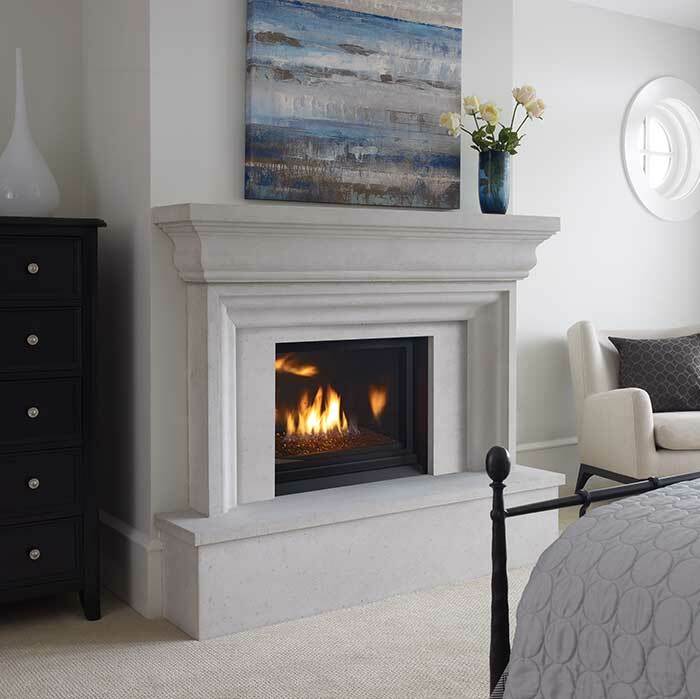 With the full view gas fireplaces we carry here at Tri-County, you can keep the focus on the fire so you get all the relaxing benefits of every dancing flame.